Charlie Cantrell is a movie producer, entertainment consultant & New York Times best selling author. 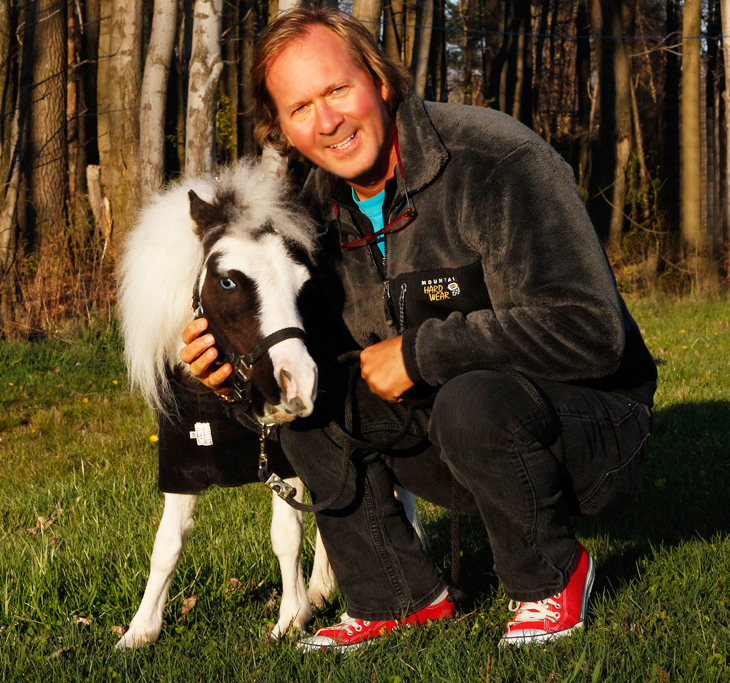 He has been featured in hundreds of newspapers and magazines across the globe, and has appeared on Oprah, The View, Today Show, Good Morning America, Early Show, Super Tiny Animals, Animal Planet, National Geographic, ABC, CBS, NBC, CNN, FOX, ITV, BBC, CBC, PBS, including scores of international TV networks. He is the proud owner of EINSTEIN - The Smallest Stallion. © MMXIII Charles Cantrell, Ltd.